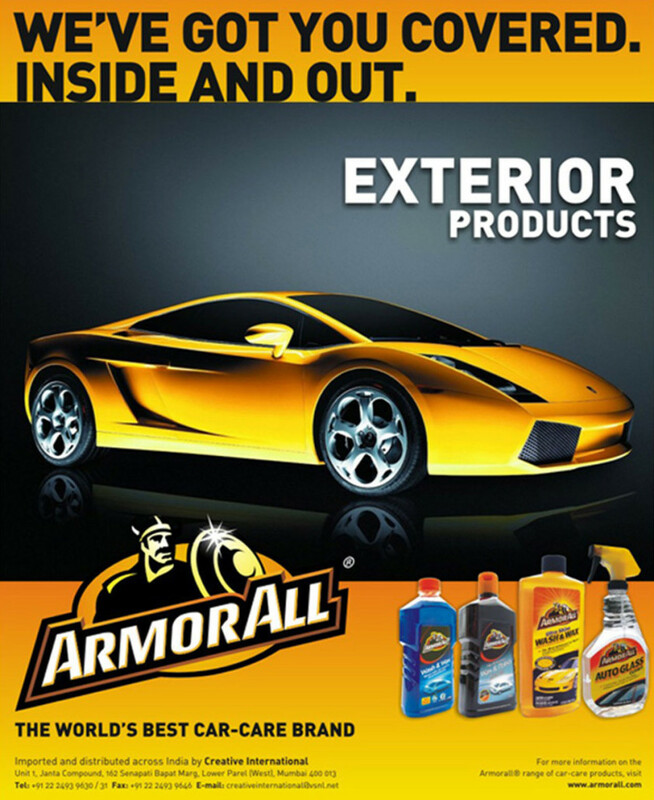 If you love your machine, you’d surely love Armorall! 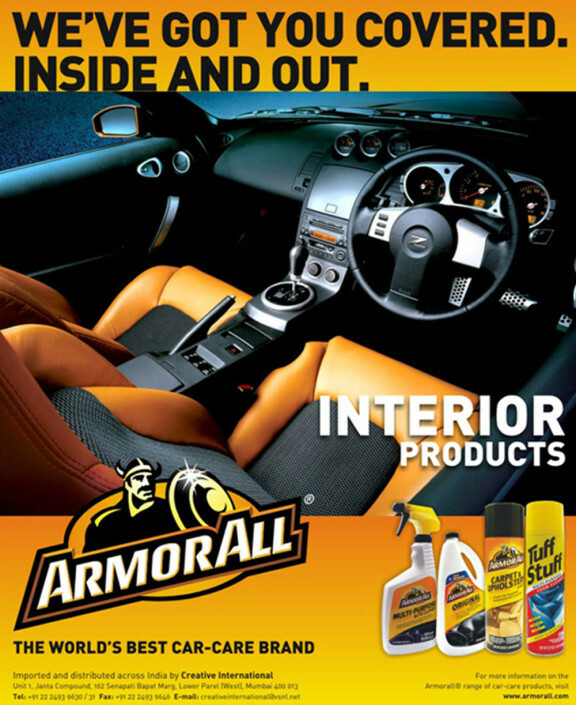 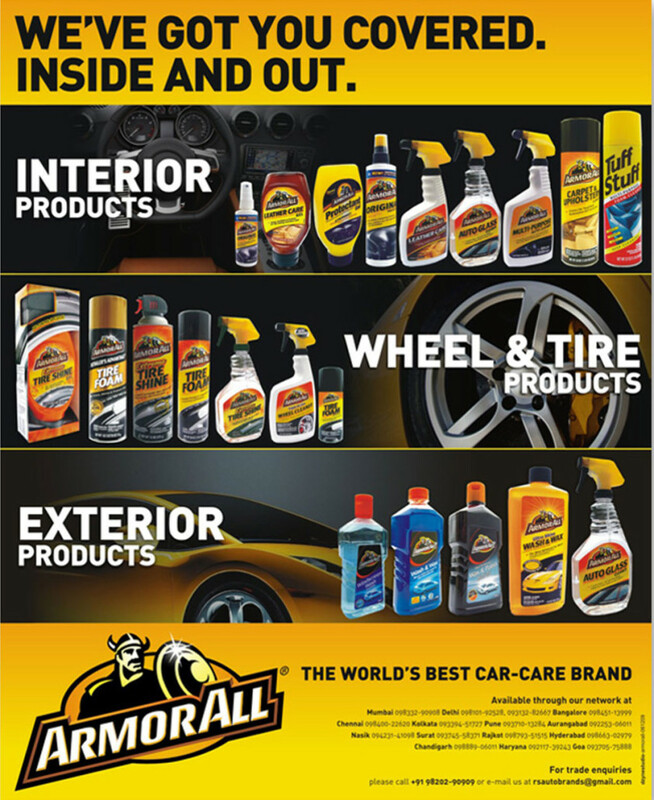 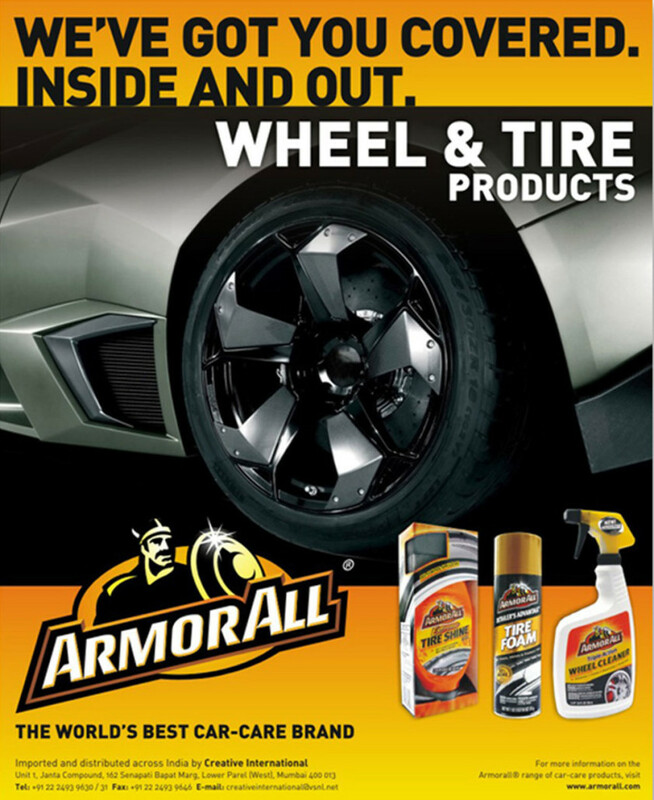 The world leader in car care products, Armorall is represented in India by Creative International. As part of their marketing and promotional activity, we were approached to design an advertisement for use in popular auto magazines. We designed the campaign as a series of ads – each highlighting the specialized car care product ranges from Armorall.